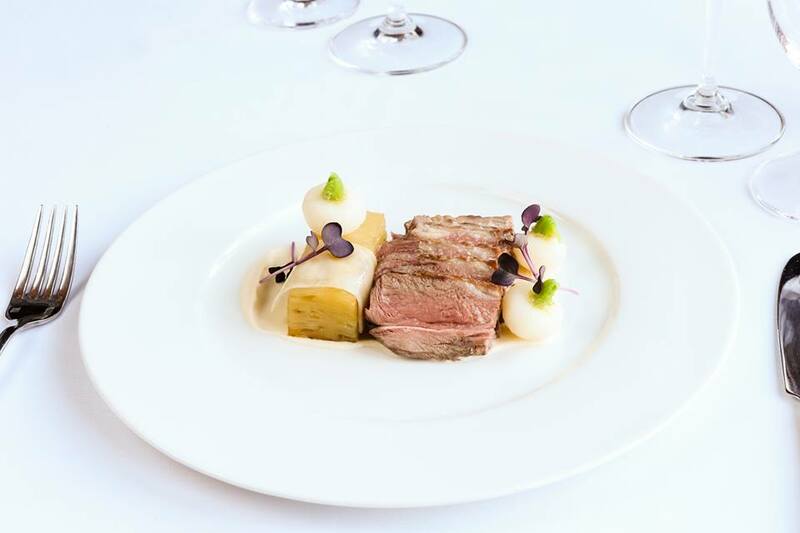 At The Conservatory Restaurant we serve mouth wateringly good food from our two Rosette menu in the grand surroundings of a magnificent country house. The restaurant’s vaulted ceilings and view over the gardens create a special atmosphere in which to mark a big occasion or to just give yourself a special culinary treat. Afternoon Tea is served in our Lounge, there is no better place to settle back for speciality teas, dainty sandwiches, handmade cakes, pastries and scones than in the Long Lounge at Audleys Wood Hotel, Basingstoke. Fine dining from a reasonably varied menu but some choices offer small portions. We had Duck Breast and Grilled sword fish. Both were tender and delicious. Root salad and Eaton Mess were also fab. Thank you for taking the time to post your review. We were really pleased to note that you enjoyed your lunch at Audleys Wood, we look forward to welcoming you back in the future. We were a party of 6 and had an amazing time. Staff were friendly and helpful. We had an afternoon tea and evening meal and both were really very good. Rooms were spacious, clean and tidy and the bed was so comfortable. I would definitely return to do it all again. We had a lovely time, would definitely recommend. If you don't like a lot of sweet foods, request one savoury and one traditional tea. You can only do this by phoning however, won't let you if you book online. 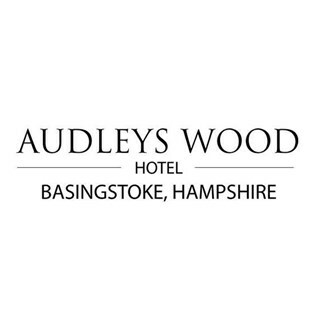 Thank for taking the time to review Audleys Wood Hotel. We were pleased to note that you had a lovely time. The cakes were simply stunning and very very tasty. All dietary requirements were catered for easily. We will definitely be back! Thank you for choosing the conservatory restaurant for your afternoon tea. We were delighted that you enjoyed the experience. An absolutely fabulous time spent with you yesterday for Mother’s Day. Menu for lunch was perfect and suited everyone. Food was beautifully presented and delicious. Service was excellent with no feeling of being rushed. We even were able to play games at the table after, which for me especially made it an even better experience. The price of the menu was very reasonable and we all look forward to coming again another time. Thank you. Thank you for choosing Audleys wood for your Mother's day celebrations. We were delighted that you enjoyed your lunch. We look forward to welcoming you back in the near future. Congratulations on your recent wedding anniversary, thank you for choosing Audleys wood to celebrate. We hope to have the opportunity to welcome you back soon. Although we were in a small private room with only one other table we were never left unattended. Staff were very friendly and joined in our conversation with us. Very nice young man who looked after us very well. Thank you for taking the time to review Audleys wood, we were delighted to note that you enjoyed your visit. The service was fantastic, the food & drink were lovely and we had a lovely time. Thank you for choosing the conservatory restaurant dinner. 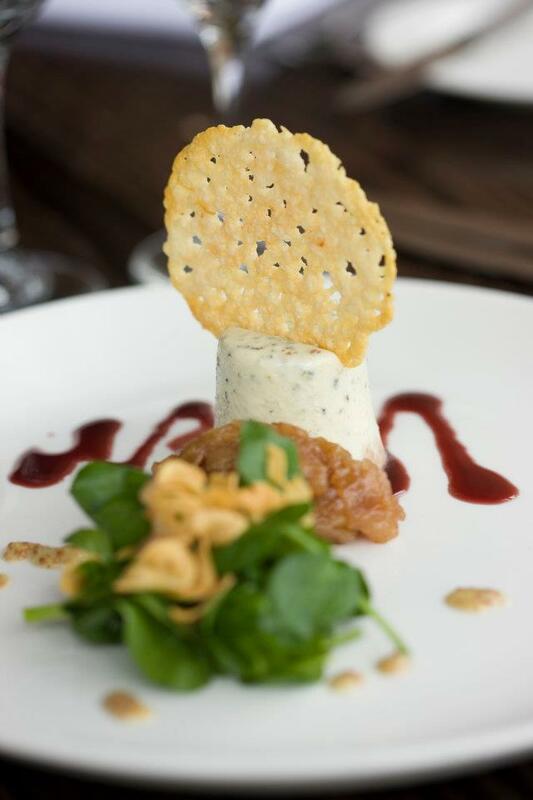 We were delighted that you found the service and meal to be excellent, we look forward to welcoming you back. Best wishes. Lovely decor. Level of service excellent (as you'd expect from a Handpicked Hotel). Food eas stunning. The beef fillet was so tender you could cut it with a butter knife. Thank you for choosing the conservatory restaurant dinner. 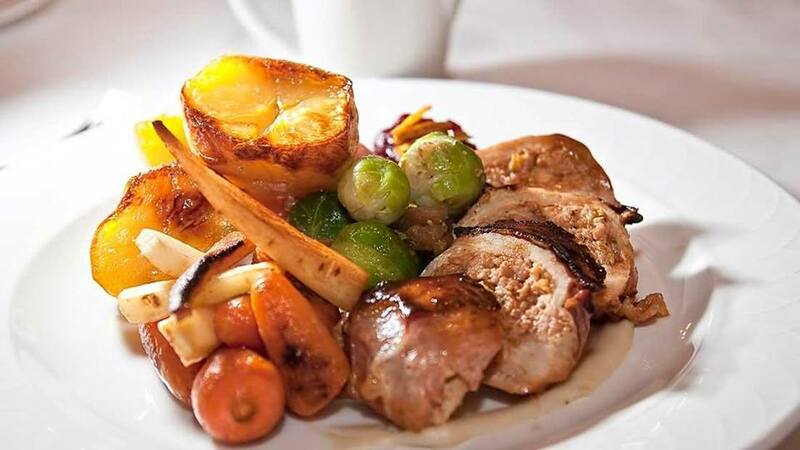 We were delighted that you found the service and meal to be brilliant, we look forward to welcoming you back. Best wishes. Thank you for taking the time to provide a rating. Felt disappointed that 2 of the fish dishes that I wanted to order were not available. Thankyou for a lovely afternoon tea. Great value for money the food was delicious. Thank you for taking the time to review the Conservatory restaurant. We look forward to welcoming you back in the future. Friendly staff. lovely tea.. Had to ask for a second drink though. Thank you for taking the time to review the Conservatory restaurant, we were pleased to note that you enjoyed your visit. 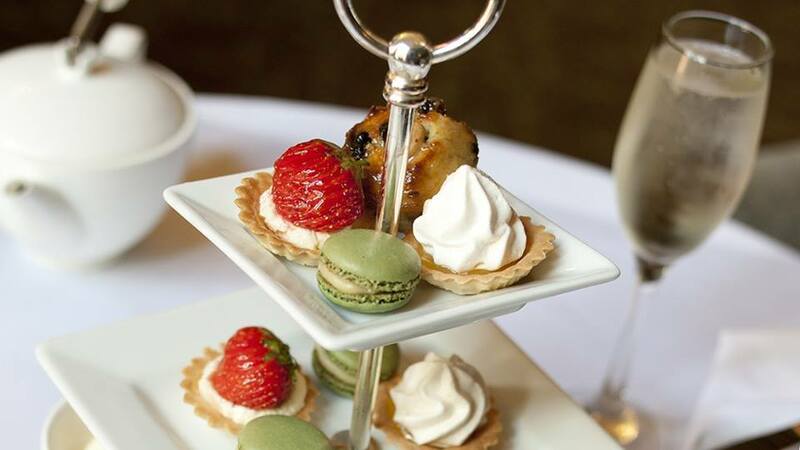 A lovely afternoon tea - a great offer & would definitely take advantage of another one. Thank you for your kind review of Afternoon tea. We hope to welcome you back in the future. Beautiful surroundings, very lovely food and fabulous service. The very best way to celebrate my daughters birthday and our first afternoon tea with my new granddaughter. Thank you for choosing Audleys wood for your celebrations, we were pleased to note that you enjoyed your visit. We hope to see you again soon. Staff are very attentive and looked after us very well. Food was excellent. Thank you for taking time to review the Conservatory restaurant. We were pleased to note that you found the team to be attentive and food excellent. We look forward to welcoming you back in the future. We really enjoyed our afternoon. The staff just let us get on with it. The birthday wishes was a lovely touch. Thank you. Thank you for choosing the Conservatory restaurant for afternoon tea, we were pleased that you enjoyed your birthday celebration. Thank you for choosing the Conservatory restaurant for your afternoon tea experience. We were really pleased that you enjoyed your visit and look forward to welcoming back in the future. Amazing night. Everything was just perfect. We wanted to go somewhere we could dress up as celebrating. You can dress up or down here but 80% were dressed up. The menu in restaurant is perfect, they have the normal dishes and then something a bit different so main meals went from £10 upwards, which I was really impressed with. We had mushroom soup starter which was fabulous and perfect. I had the sea bass and my husband had the herb beef fillet which again both were perfectly cooked. Then a bit of sticky toffee pud to finish. All food was presented nicely and all food was tasty. We had a bottle of Rose and that was lovely too. When bill came I was also impressed that they only put 10% service charge on as thought they would have done more. We sat in bar first when we arrived and it's a lovely old fashion bar and then after we had coffee in the comfy lounge area. All in all I was pleased with everything and we plan to go back to try afternoon tea and go back of course for another evening meal. If you want a special place to go and don't want to be ripped off by silly prices then this is the palace for you. Staff are attentive and friendly and made us feel really welcomed. As you can see our evening went really well and I don't think anyone would be disappointed here. Oh also book it does get busy and I can see why. 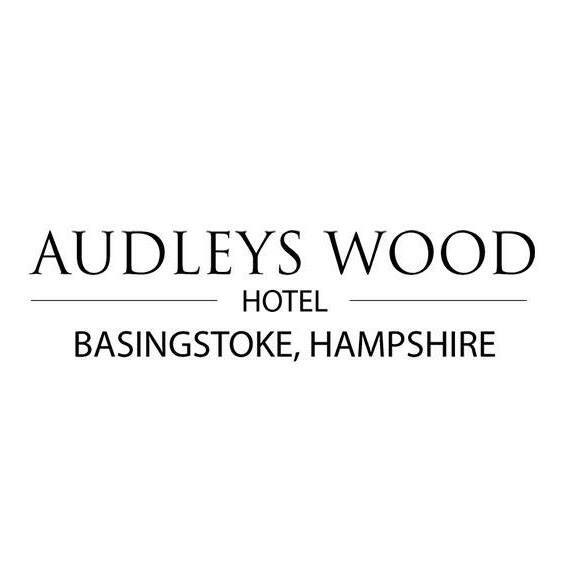 Thank you for your kind review of Audleys wood hotel, we were delighted that you had an amazing night. We look forward to welcoming you back in the future.